Our water is an incredible thing to use in many different ways. Water is very interesting because it comes from quite strange places. First of all it comes from clouds. It goes into an ocean then evaporates and forms a cloud. It also comes from underground, rivers, trees, the sea, dams and many more. Water is used in many ways but the most important way is us drinking it, then we use a lot of it for maintaining our hygiene. We use it for watering our garden having a shower or bath, playing in the pool, water fights and many, many more. Water is wasted in so many ways, the devastating thing is, is that people don’t even realize that they’re wasting it. So an incredibly amount of water is wasted, more than 1000 litres. Water is wasted by people taking too long in the shower, and by people just throwing out a full bottle of water out. Did you know, that if you turn your sprinklers on for an hour it wastes 1000 litres each hour, wow that is extremely bad! What Would Happen If We Didn't Have Water? 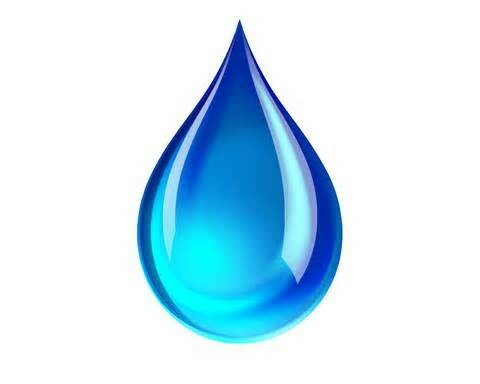 What Can We Do To Help Save Water? We can do many, many things to help save water. First of all, we can have shorter showers, not put on our sprinklers and many more. The most important thing is to keep encouraging others to start saving water because if you do that then the whole world will be bright , cheerful and a nice place to be living on.